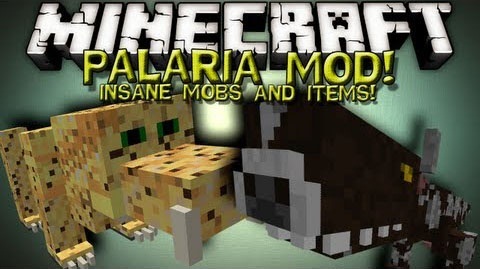 Palaria Mod is very useful as it adds to Minecraft a combination of many new ores, tools, mobs, biomes, weapons and more. 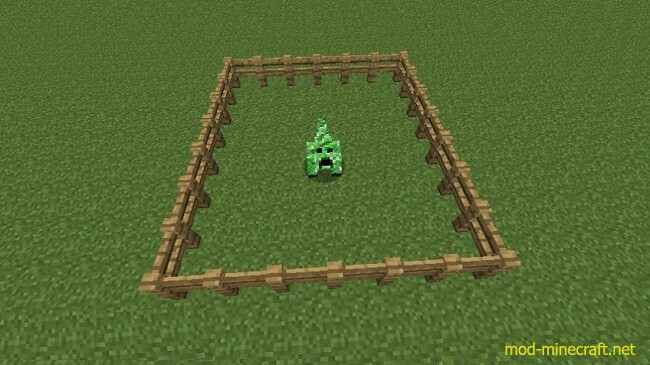 Spawns in the overworld and is rarer than diamond. It can be found between levels 1-25 in Y coordinates. The block needs to be smelted to get the ingot. Sarlite tools, weapons and armor are more efficient than diamond! 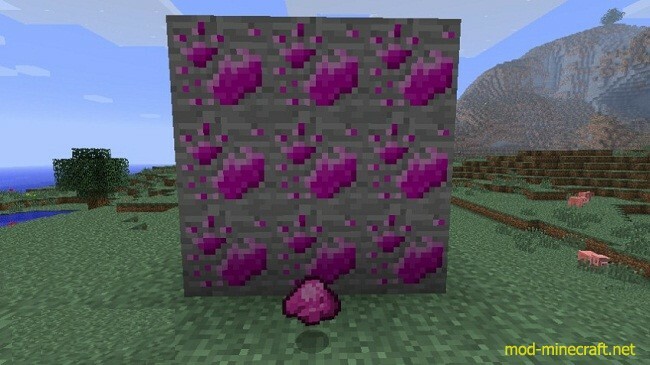 Spawns in the nether and is as rare as sarlite. The block needs to be smelted to get the ingot. Flamite tools, weapons and armor are more efficient than sarlite! 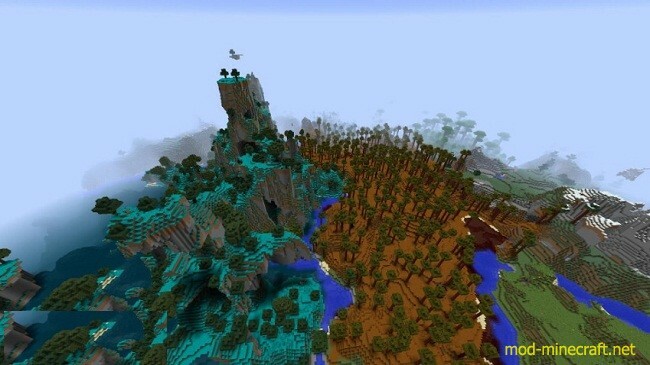 Spawns in the overworld and is rarer than sarlite. It can be found between levels 1-18 in Y coordinates. The block drops the gem. Illiwon tools, weapons and armor are more efficient than flamite! Afnamite tools, weapons and armor are more efficient than illiwon! 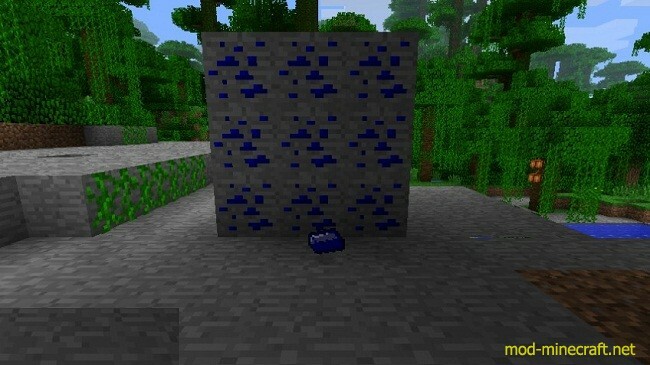 Spawns in the overworld and is rarer than coal. It can be found between levels 1-40 in Y coordinates. The block drops the item. It is used as fuel. Spawns in the overworld and in the end and its rarer than afnamite. It can be found between levels 1-20 in Y coordinades. 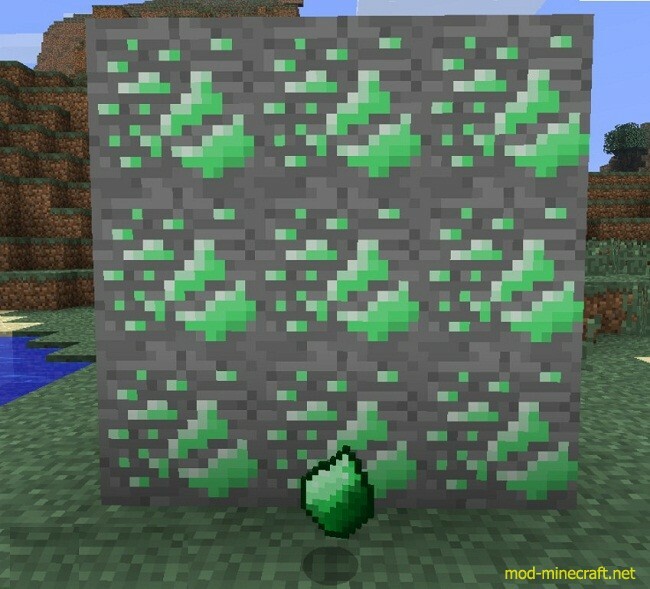 You have to smelt the block to get the ingot. Be careful, it may be alive!! Endermite weapons, tools and armor are more efficient than afnamite! 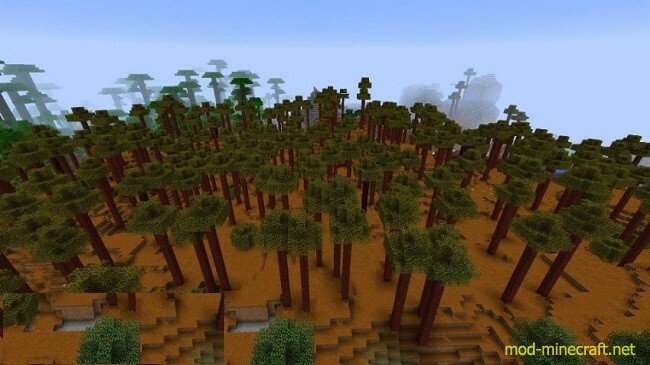 Spawns in the overworld and is rarer than Iron. It can be found between levels 1-30 in Y coordinates. The block drops the gem. Clarite tools, weapons and armor are more efficient than iron but last less than diamond. 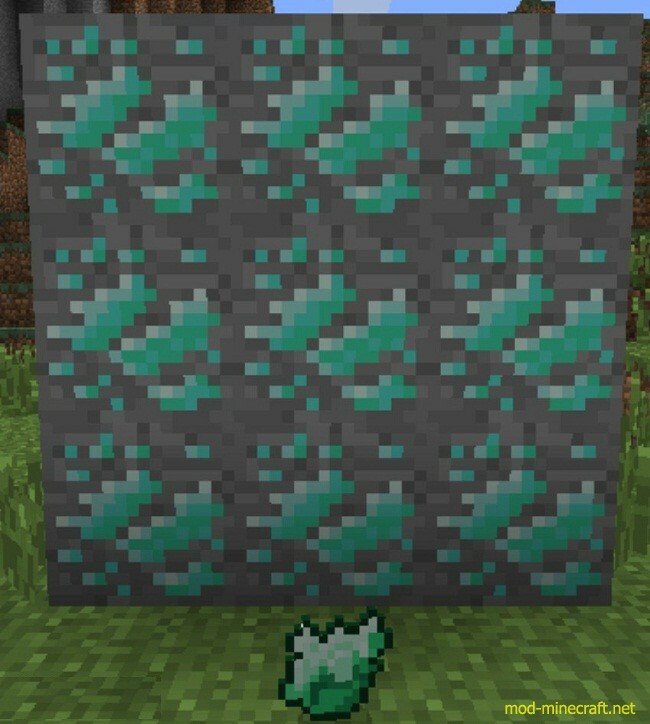 Creeptile: Bigger explosion than the creeper ones. Drops creeptile eyes and gunpowder. 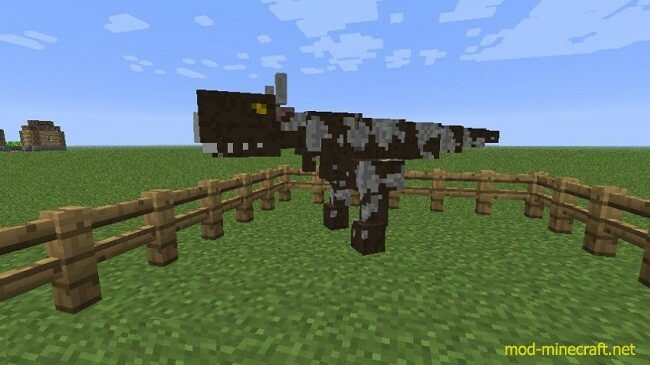 Raptor Chicken: Is afraid of wolves and Cowasaurus’s. 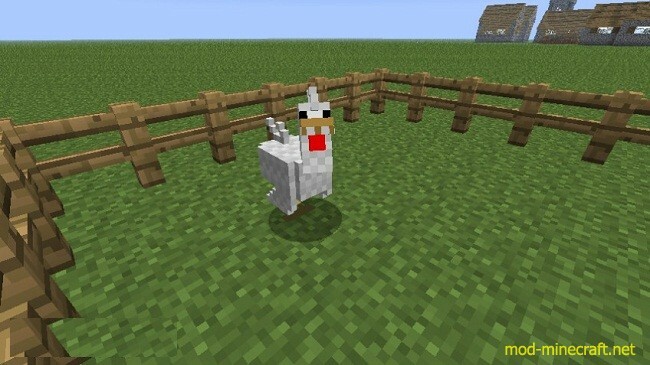 Will kill chickens and villagers. It will also kill YOU. Drops raptor claws, chicken meat and feathers. 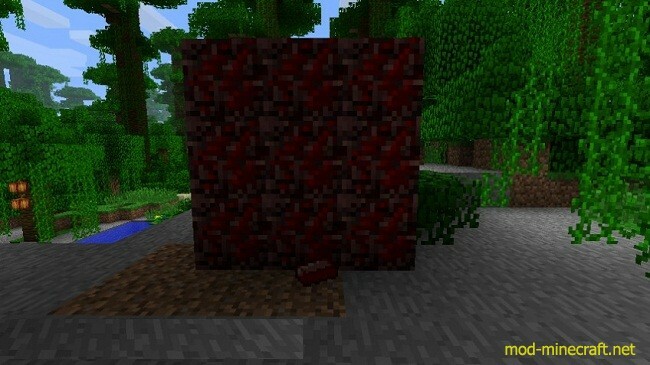 There are also end and nether variations! Watch out!! 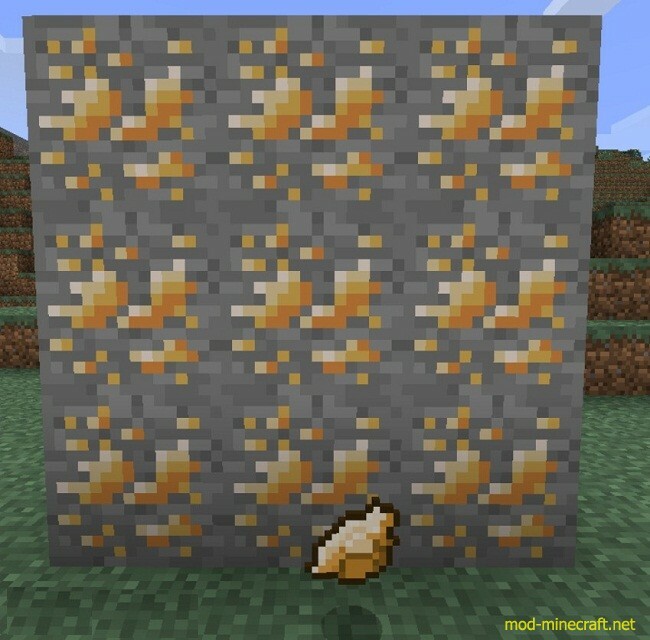 Nether V: Drops magma cream, blaze rods and cooked chickens. It also has a rare drop of crawmite! 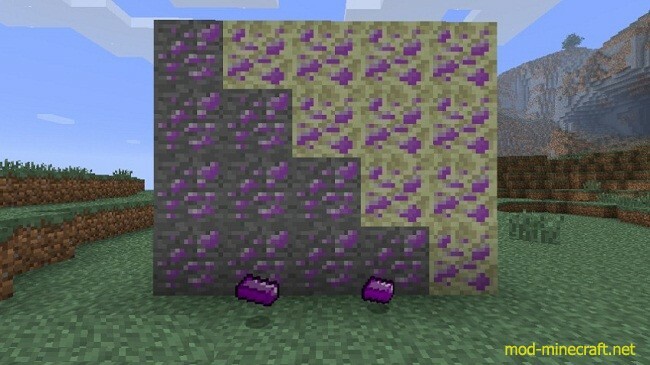 End: Drops endermite shards and ender pearls. Drops cow meat and leather. 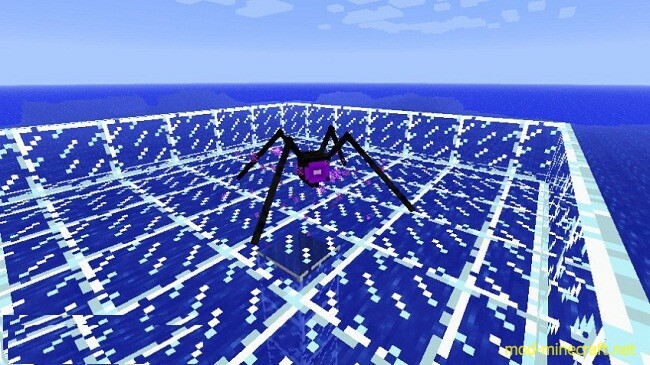 Ender Walker: Pretty similar to the endermen but stronger and scarier. 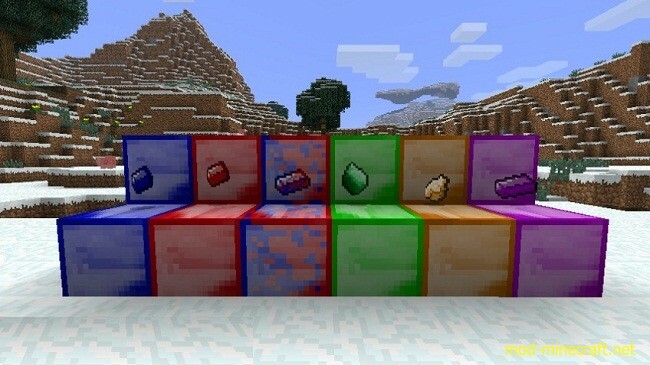 Drops endermite shards and ender pearls. 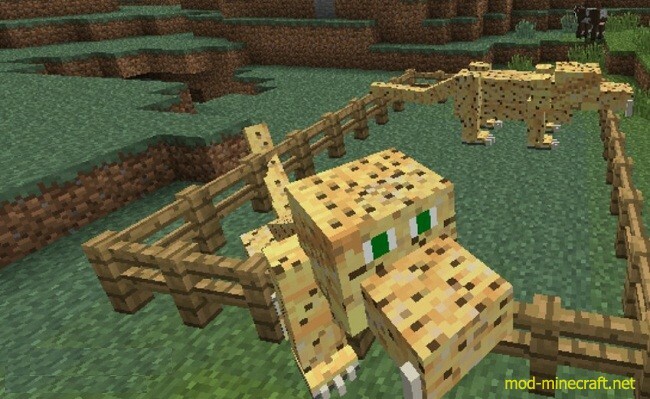 You can obviously craft these with any materials. Is weaker and degrades faster than the sword. Is stronger and degrades slower than a sword.